So here I go…. I love a ‘craft’ beer and think I can tell when one is well made. The ever increasing numbers of breweries starting up are giving punters a great selection to choose from. Most have four or five that are constantly available such as a pale ales, IPAs, stouts etc. The standard in the majority is pretty good and I am not going to argue about having a big choice. However I think it is becoming harder to drink a beer that really stands out from the crowd. The introduction of seasonal specials addresses this issue somewhat and I love waiting for the time of year that certain brews are released. I am also of the oppinion that one mans great beer is another’s mediocre. So I think it will come down more and more to consistancy of both individual beers and across a brewers range. I don’t believe you have to be a big brewery to achieve consistency but it can be a problem with some of the smaller and micro breweries. It only takes a single bad bottle to put someone off your brewery so it is something brewers can ill afford. Thankfully I believe it is much more likely that you will get an average tasting beer than a bad bottle. 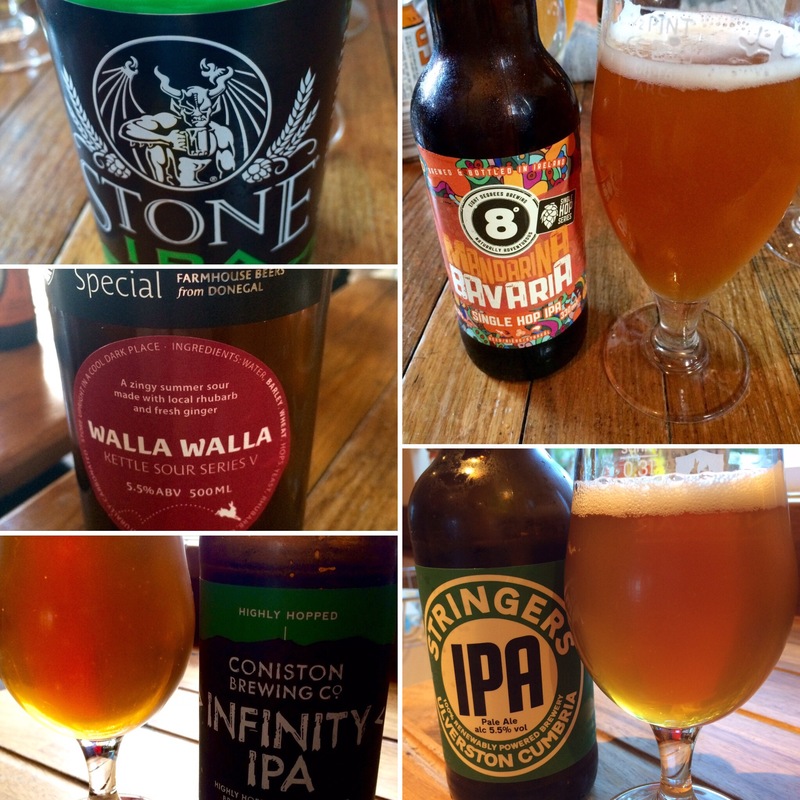 Below are a selection of beers I can recommend that I have tried over the last few weeks.